The Kylin SkyBar Now at Good Earth : Sector 50, Gurgaon. 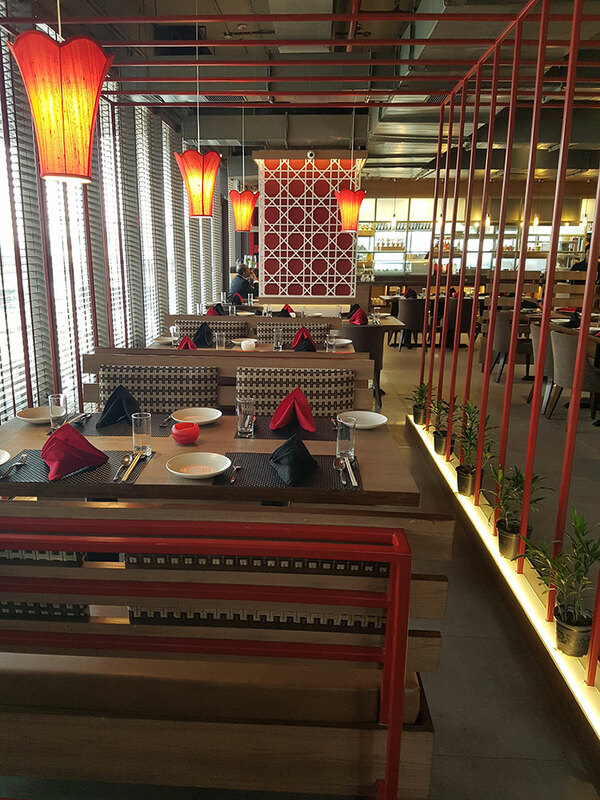 Known for its Pan-Asian cuisine and one of the main players that got the bar’s in the skies , Kylin today is one of the most sought after places to go out to in Delhi. The brand launched another of its opulent venues – The Kylin Experience at Good Earth in Sector 50, Gurgaon. A one of a kind restaurant and bar, The Kylin Experience at Good Earth has its most poetic and dreamy Sky Bar with traditional yet modern decor with a classy look. The award winning brand offers yet another treat to the palette with fresh and interesting ingredients of South-East Asia. The restaurant takes this philosophy forward with the modern Pan - Asian food served in a unique and elegant dining atmosphere under the stars. The vibrant yet soothing interiors of Sky Bar at Kylin Experience at Good Earth blend together effortlessly, offering its guests a quiet and inviting ambience. Keeping in mind its discerning audience in the city, the restaurant is best for leisure as well as corporate meetings.